Our North West Nursing Branch is based at Merchants House in the heart of Chester city between the Market and Watergate Street. Led by Branch Manager, Beth Daniels, the Chester-based branch also includes Jordan Massey and Heather Gillespie. Thanks to our many years providing staffing services from our Chester office, we are able to offer our staff a variety of shift patterns in locations including NHS Trusts, Nursing Homes and Private Hospitals. We work with a number of NHS Trusts to provide nursing jobs in areas including Chester, Wirral, Liverpool and Warrington as well as a wide range of private Nursing Homes and Nursing Home groups across Cheshire and Merseyside. Due to the variety of clients we have strong working relationships with, we are able to provide tailored and flexible working patterns to suit our Nurses’ and HCAs’ individual commitments and requirements. Our Nurses and HCAs can decide their own availability and decide when and where they work depending on their own circumstances. We place our staff in the most suitable work settings for their skills and circumstances. Our Chester head office is based in the centre of the city directly behind the council registry office and between the Market and Watergate Street. If visiting our offices by car the most convenient location to park is the Market car park. To reach our offices by foot walk down Watergate Street from the Chester Cross and turn right up Crook Street and the entrance to our office is opposite the United Services Club. For more detailed directions please call Freephone 0800 077 6956 or alternatively you can use the google map below. 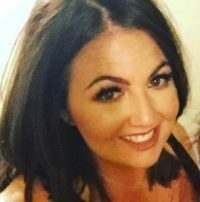 Branch Manager Manager Maxine has a wealth of experience in healthcare staffing and recruitment as well as professional levels of customer service and client relationship management. 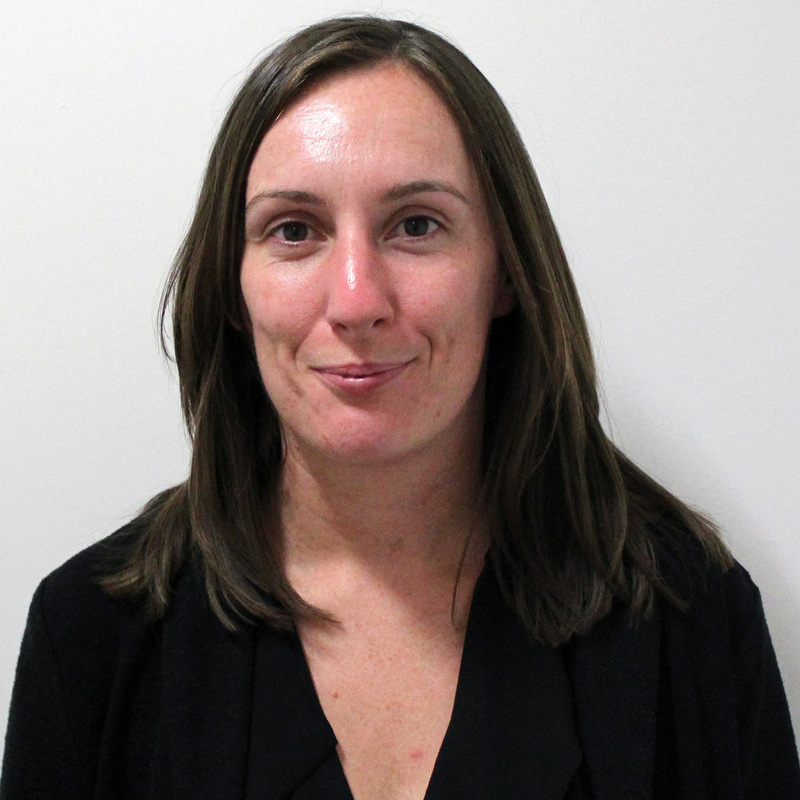 Maxine previous held the role of homecare manager at Jane Lewis and has also successfully worked in a variety of recruitment roles and so offers high levels of support to our nurse and healthcare staff. Jordan has a varied background, having worked in various mental health and healthcare settings. This enables her to have a balanced approach as she provides support to our nurse and healthcare staff. Senior Recruitment Consultant Heather has been part of the Jane Lewis team for over 20 years and has an in-depth knowledge of the standards of service our clients and staff require.